Many businesses attend content marketing events, read up on new ideas, and come up with a constant supply of interesting content. Yet, they still find it hard to actually see any return on their investment. For the kind of effort that they put into their content, they see no real improvement in their readership numbers. Why is this? An editorial calendar is a must! Often, the reason they fail is that they don’t pay attention to what their readers want to know about at the moment. If you are a shopping website and you think of a great Black Friday shopping tip in the month of May, no one’s going to be interested. Instead, your readers probably want Memorial Day shopping tips then. While this is a simplified way of looking at the idea of context and relevance, it does help drive the point home. Every blog needs a great editorial calendar to help it publish content that is timely and relevant to its readers. An editorial calendar, though, isn’t some generic list of events to plan for that you can pull ready-made off the Internet. Every blog and website needs to put an editorial calendar together to address the specific needs of its readership. If your readers are small business owners, your editorial calendar probably needs to mark in the dates when important small business conferences are held. If yours is a business that sells to gamers, your readers will want special insights into gaming-related events and gaming industry shows. A generic calendar simply won’t work. Here are more tips on how you should work towards building your own editorial calendar for a great content marketing effort. When you create an editorial calendar, you need keep an idea in mind of what your general content and marketing strategies are. If you plan product launches or other important events at different times during the year you need to plan for the kind of content that you need to support these launches. If you already have a fair amount of content in place, you need to identify any gaps that there may be in the topics addressed. Your editorial calendar and your product launches need to work together. How Many Editorial Calendars Do You Need? 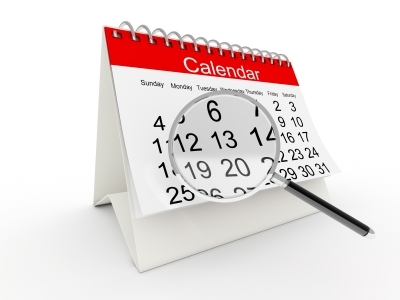 Your business blog may be in need of a few calendars. The idea that you could need multiple editorial calendars comes as a surprise to many businesses. There’s a great case to be made for multiple calendars, though. Successful blogs maintain one master editorial calendar to give them a quick overview of the general direction that their content needs to take through the year. 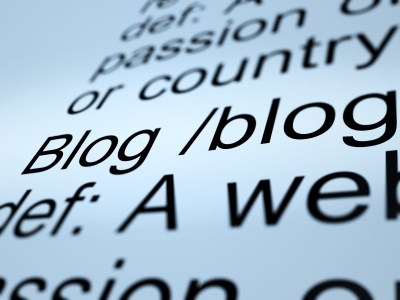 Business blogs often have complex content plans. They might need to publish different kinds of content at specific intervals through each week. To put everything on one calendar would make it too complicated to be useful. For this reason, it’s always a good idea to maintain calendars that break the year down and individually deal with each month and week. None of this needs to be complicated – multiple calendars are just a way to make an editorial calendar more accessible. Pamela Ramos is a website marketing consultant. Her articles predominantly appear on business blogs. Check out the Yodle Crunchbase Profile for more ideas.